Locks, pins and leash rings are included with all collars and cuffs as specified. Locks may vary from photo depending on availability. 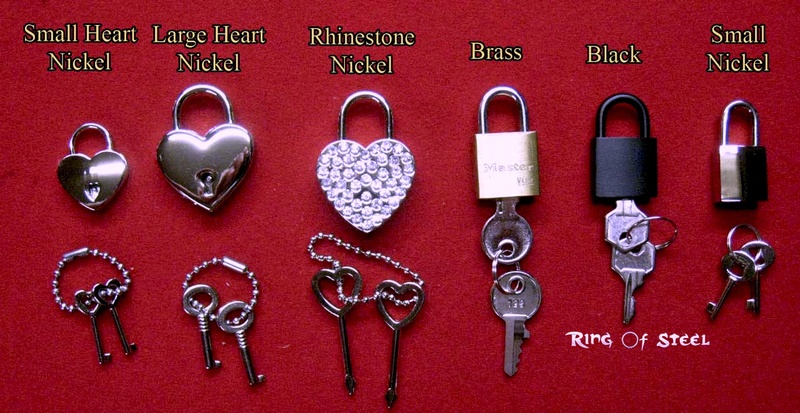 If you need extra padlocks, padlock pins, a set of leash rings or bails, you can order them below. 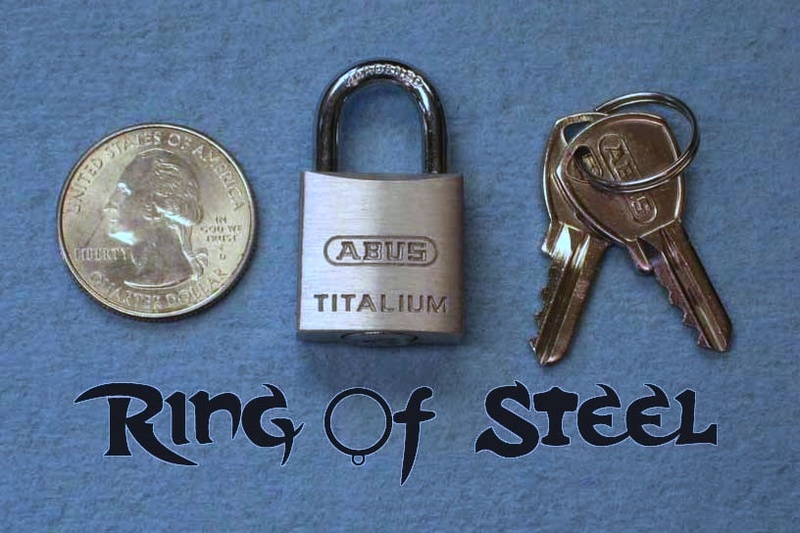 approximately 30% reduced weight of the brass padlocks. 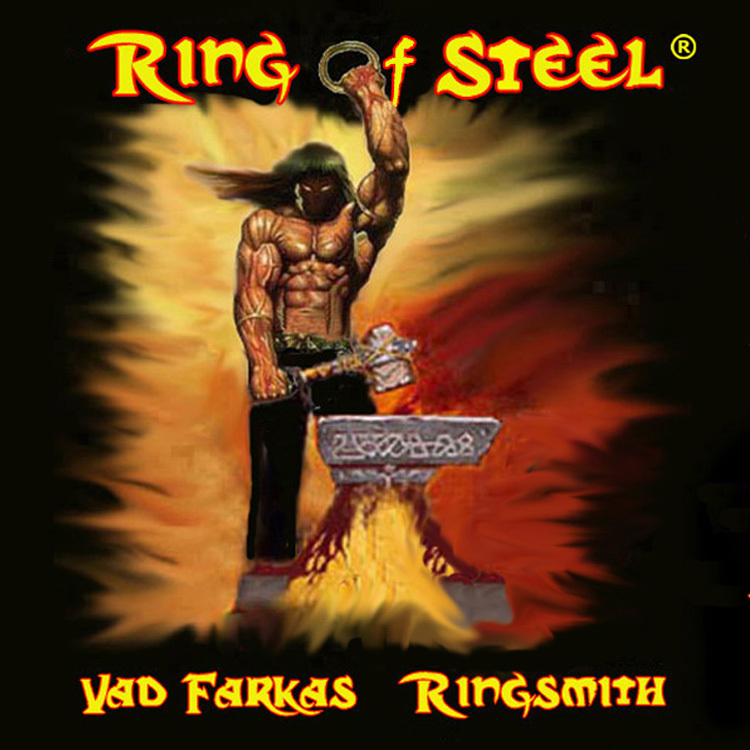 stainless steel like finish and hardened steel shackle. The 1/4 inch Bails are on the left & 3/8 inch Bails are on the right side. 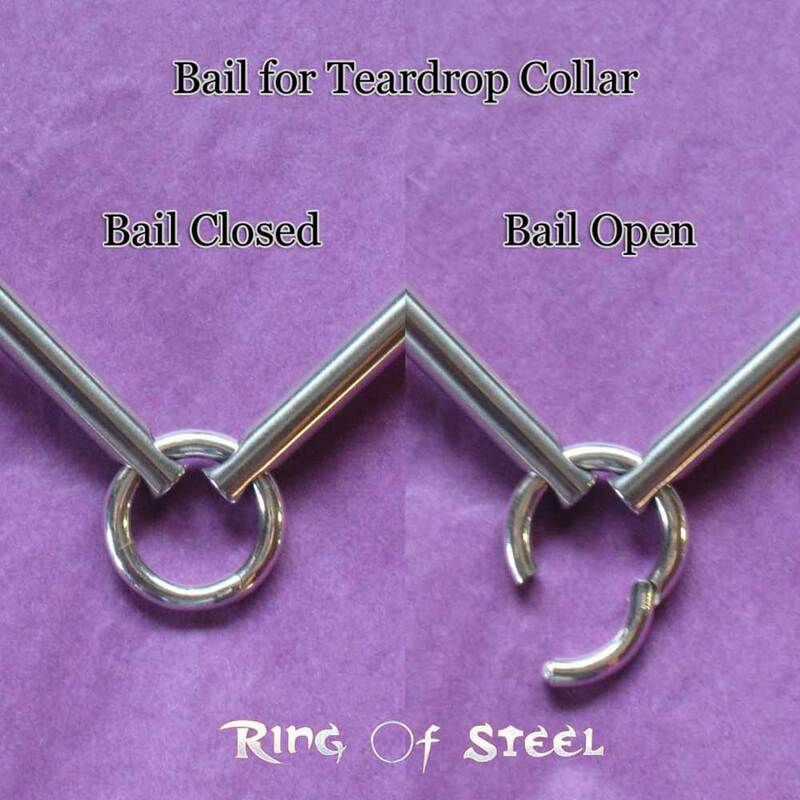 Use the Opening Bail for a 24/7 Collar that need not be opened to attach or change your Pendant. 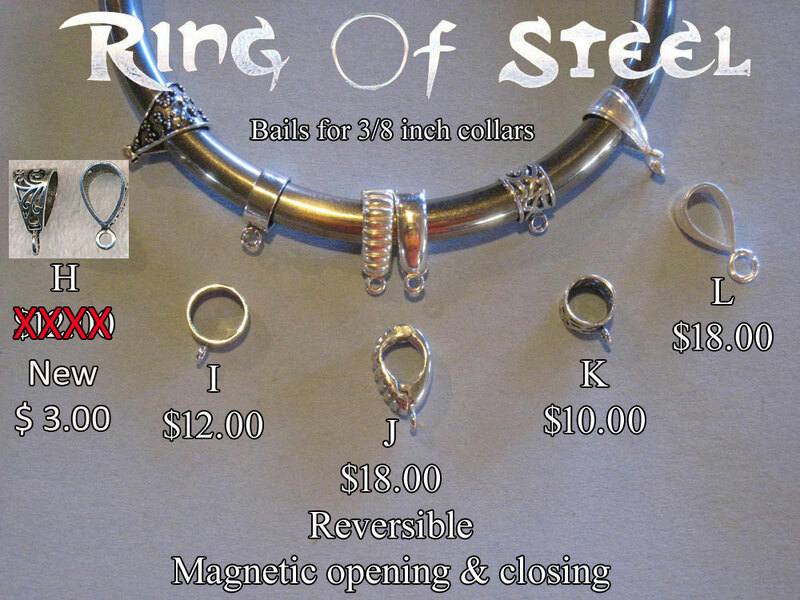 Or open the Collar to slide on a Non Opening Bail with your own pendant attached. 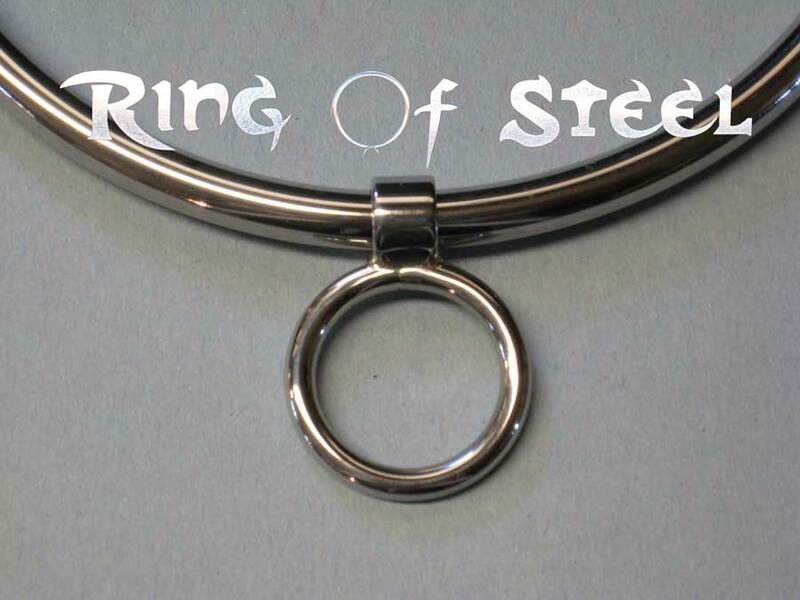 We will include a few stainless steel jump rings for attaching your pendant to the bail. the padlock for work, security reasons or just don't want to fumble with a padlock. 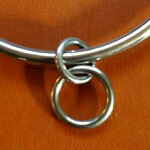 It is also handy to hang a favorite pendant, depending on your mood or the occasion. 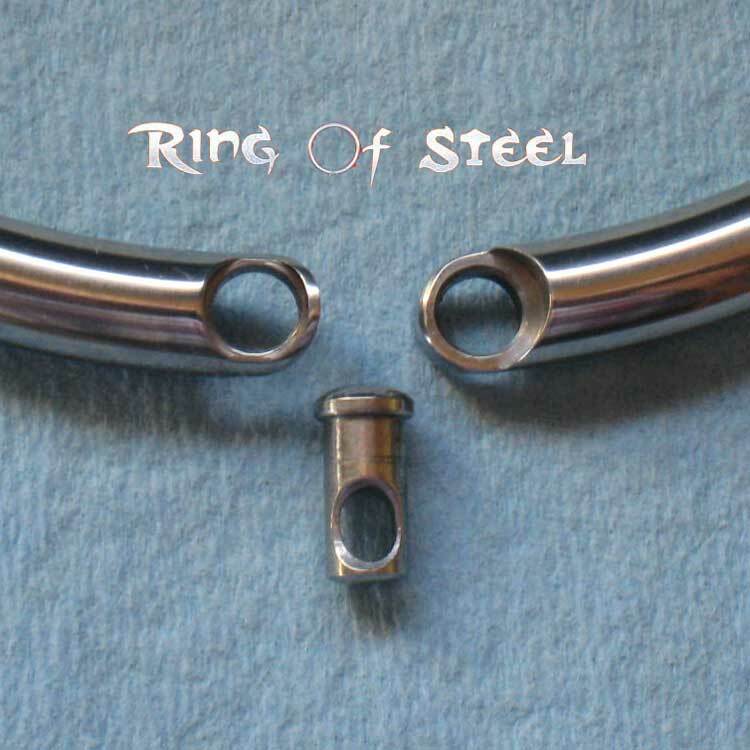 Included with this bail, are a few small Stainless steel rings to attach your pendants. 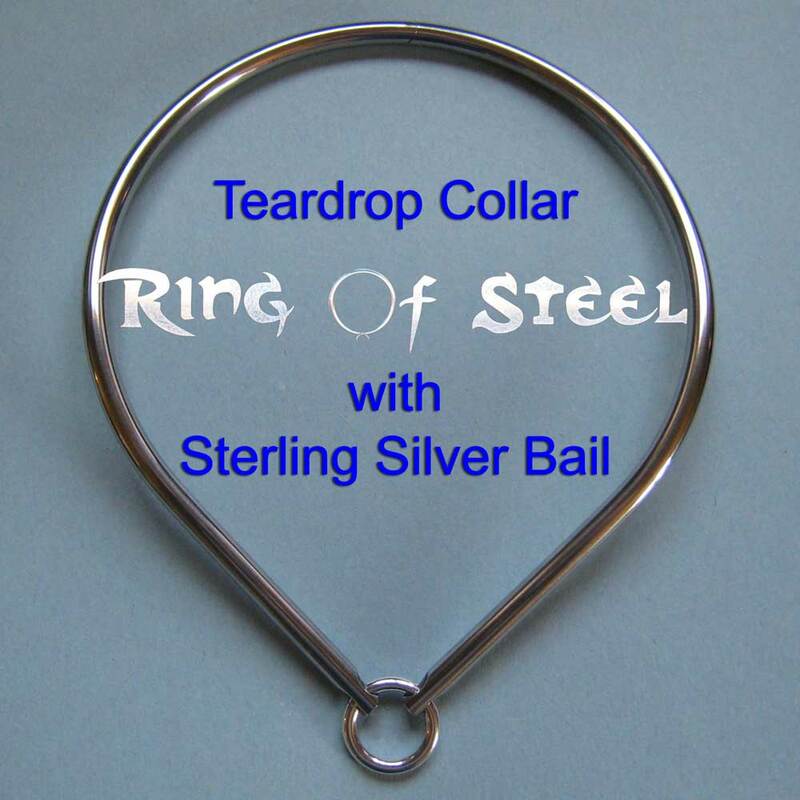 This bail can be used with any of our Stealth collars as well. This removable 3/4 inch inside diameter O-ring lays flat, yet slides and rotates on the collar. 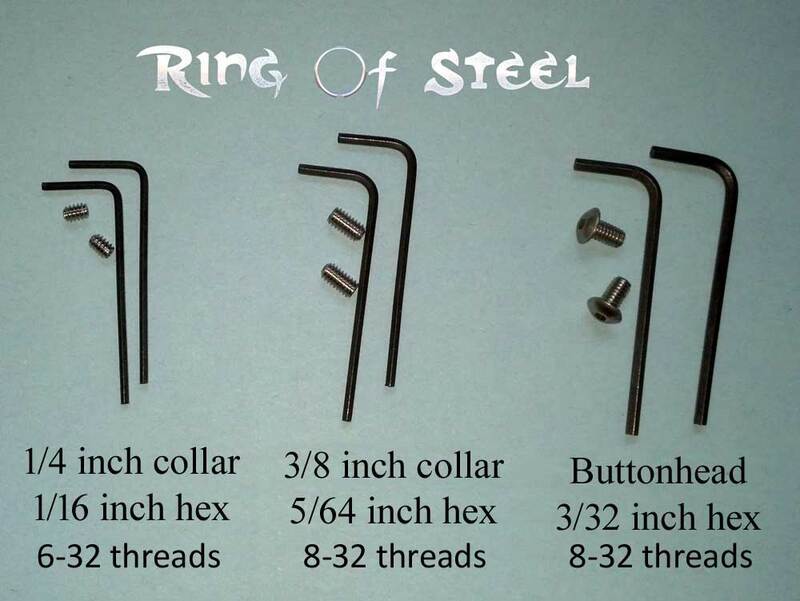 Available for the 1/4 and 3/8 inch collars.